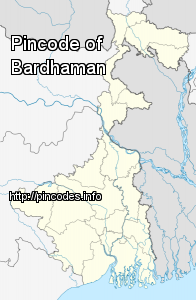 Bardhaman (Pron: ˈbɑ:dəˌmən) is a city of West Bengal state in eastern India. It is the headquarters of Bardhaman district. The history of Burdwan is known from about 5000 BC and belonging to the Mesolithic or Late Stone Age. 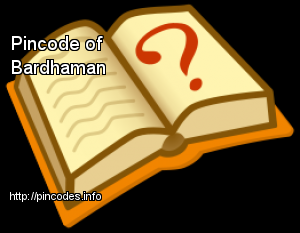 The origin of this name dates back to the 6th century BCE and is ascribed to Vardhaman Swami or Mahavira (599-527�BCE), the 24th Tirthankara of Jainism, who spent some time in Astikagrama, according to the Jain scripture of Kalpasutra. This place was renamed as Vardhamana in his honour. Peace has been restored with additional police forces patrolling the Bardhaman West district area, District Magistrate Shashanka Shetty said on Tuesday. The BJP has alleged that the goons backed by the Trinamool Congress (TMC) were behind the attack.